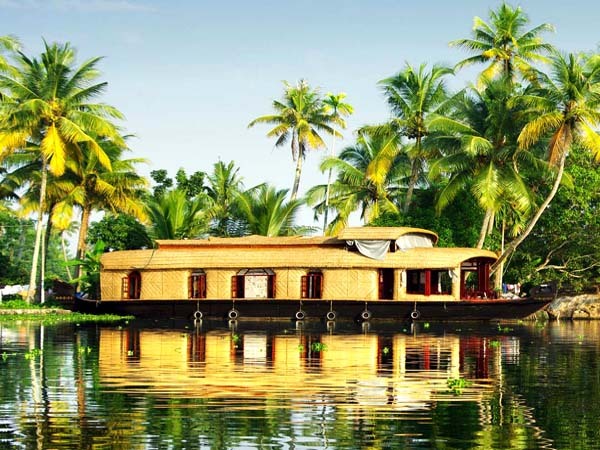 For the travelers who do not have any specified itinerary for their travel we have proposals for the excursion tours from different destinations of India. These excursions will include visit of an important travel destination which can be visited on the same day without a night stay. These excursion tours are very popular especially among the business travelers who want to relax for a day after hectic work days. 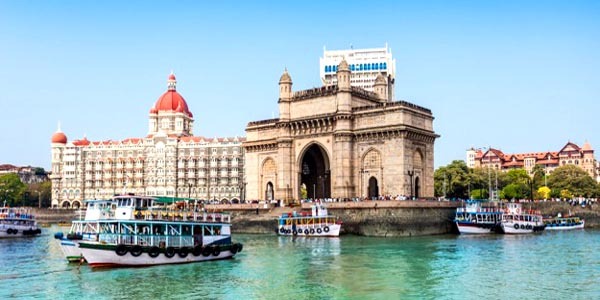 Services offered by us for these excursion tours in India are a private car with chauffeur, local guide for the visits, lunch at exotic locations etc. 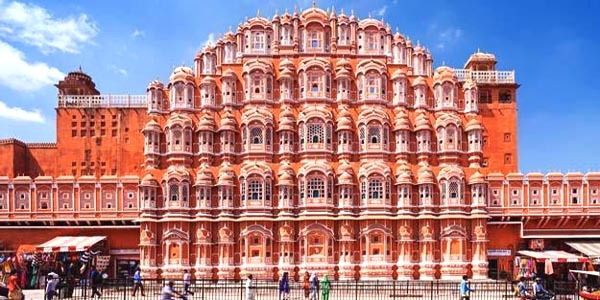 Some of the popular destinations from where excursion tours can be organized are New Delhi, Mumbai, Udaipur, Jaipur, Jodhpur. If you have requirement for organization of excursion from any other destination please contact us with your requirements we will revert you with our proposal within a very short time. 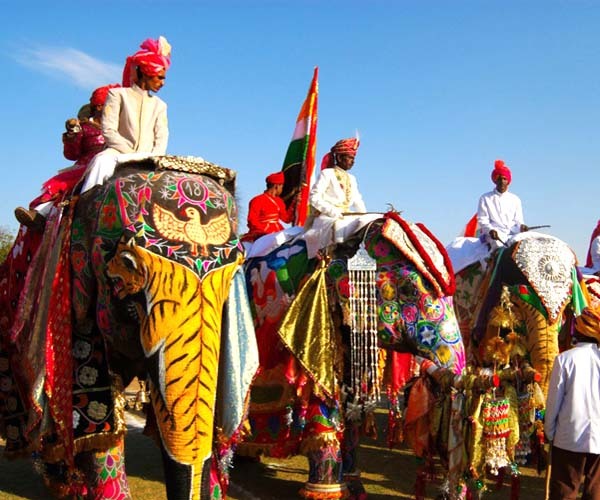 Udaipur is the most beautiful destination of Rajasthan and it is surrounded by scenic Aravali mountains. 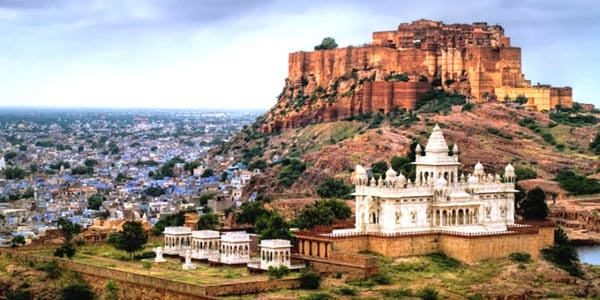 For day trip from Udaipur there are many options like Ranakpur, Shreenathji, Kumbhalgarh, Haldighati & Eklingji, Jaisamand, Khempur etc. 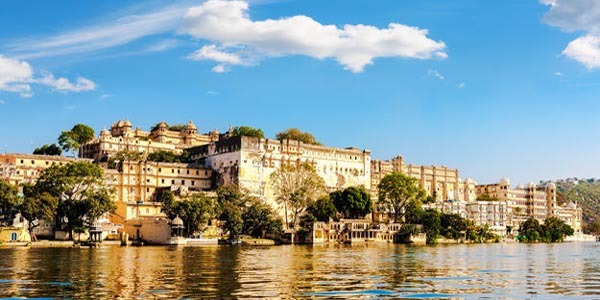 Interesting thing about excursions from Udaipur is that the journey will also be enjoyable through the landscapes of hilly countryside.